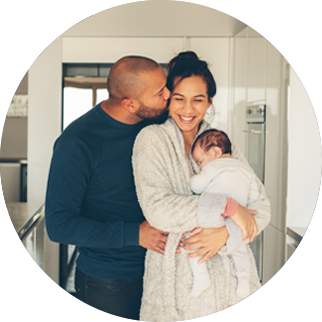 We are committed to making IVF pricing transparent and simple; so we've designed Complete IVF Packages which include everything you will need during your treatment cycle. There are no hidden costs, no unnecessary extras and no add-ons, just one, simple all-inclusive price. If you have any questions about our prices or how to start treatment please contact our experienced team who will be happy to help. The cost of IVF is an important part of your decision when choosing a clinic. We understand that patients want to understand the true cost before committing to treatment, so we have set a new benchmark for price transparency in IVF by offering all-inclusive IVF packages. 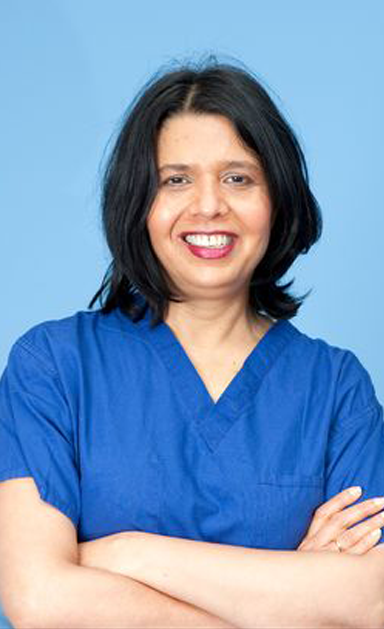 Our IVF prices give our patients much more control and confidence in the total price they will be paying for their treatment. Need some help with our prices?